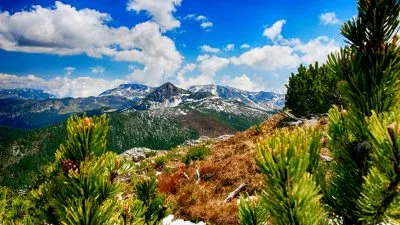 Via Dinarica is a long distance trail in the Western Balkans. 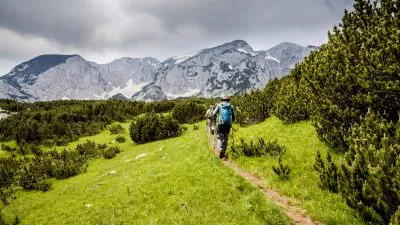 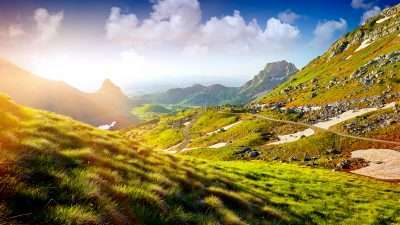 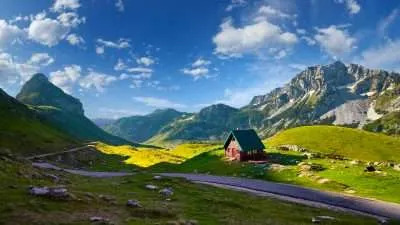 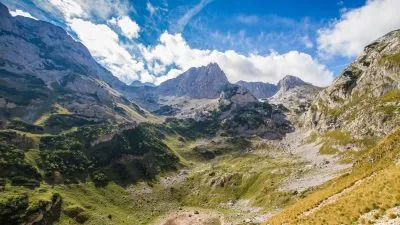 It is becoming a real hikers’ paradise and we have developed several walking holidays that include its most beautiful sections, managing to tackle all logistical challenges for you, so that you can experience a truly unforgettable and hassle-free walking holiday along the trail. 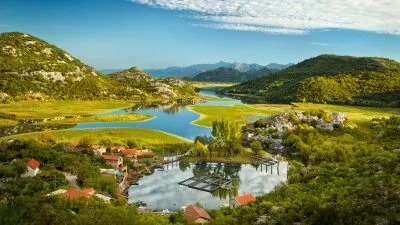 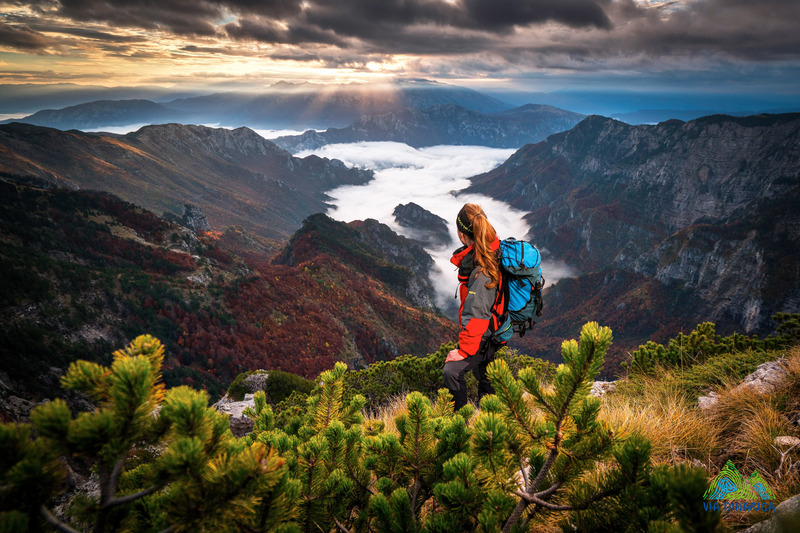 The Via Dinarica is a mega trail that extends from Albania to Slovenia and traverses the largest karst field on earth. 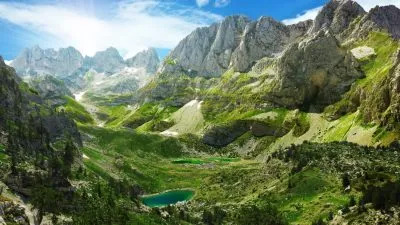 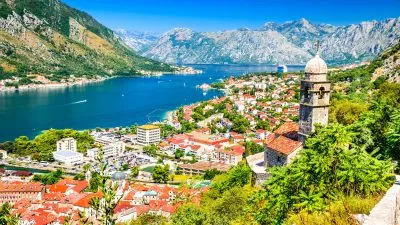 During this walking holiday, you will circle the great Buško Lake, ascend into Blidinje Nature Park and reach the town of Jablanica over Čvrsnica Mountain. 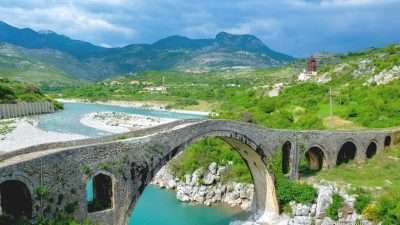 The trip ends in the city of Mostar, famous for its Old Bridge – a jewel of oriental architecture.